Looking for a gift for Mom? Avon has you covered! You can browse through the many Mother’s Day specials that will not only make Mom feel special but pamper and make her feel beautiful as well. Below are a few featured gift sets that are perfect for Mother’s Day! Pamper Mom with the luscious scent of pink daisy and fragrant lemon and fill the air with a bouquet of love. Avon Senses Pink Daisy & Lemon Body Spray 8.4 fl. oz. Avon Senses Pink Daisy & Sicilian Lemon Shower Gel 5 fl. oz. Avon Senses Playful Daisy & Lemon Body Lotion 8.4 fl. oz. Bouquet of Love Candle 3-wick 11 oz. Give Mom all the essentials for a relaxing at-home spa night and much deserved “me” time. Anew Vitamin C Brightening Serum 1 fl. oz. Planet Spa Perfectly Purifying with Dead Sea Minerals Bath Salts 6.87 oz. net wt. Avon Shower Pouf 5″ diam. Foot Works Beautiful Lavender 3-in-1 Pampering Oil 2 fl. oz. Mom is all about beauty. Show her she’s adored with everything she needs to get glam. Perfectly Matte Lipstick – Red Supreme .106 oz. net wt. 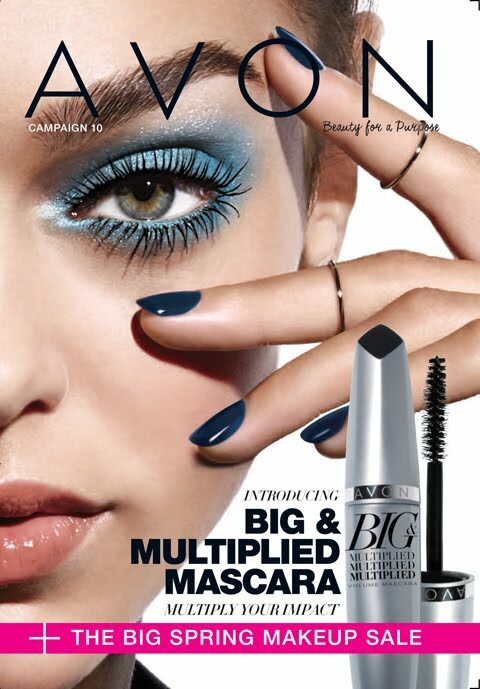 Big & Multiplied Volume Mascara – Black .338 fl. oz. Glimmersticks Eye Liner- Blackest Black .009 oz. net wt.